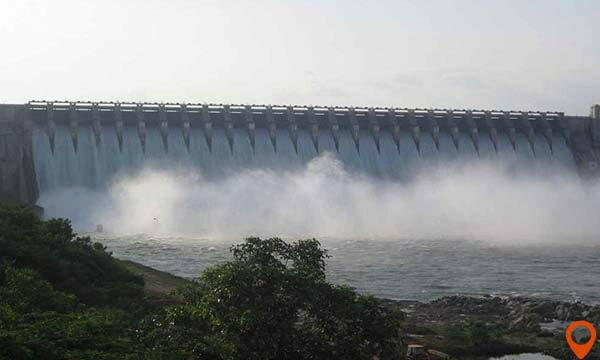 Hyderabad is a capital city of two states Telangana and Andhra Pradesh situated along the shore of river Musi. 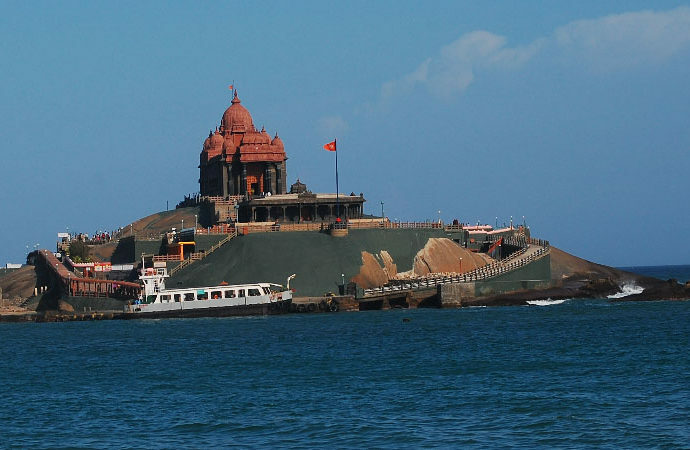 It is also known as ‘Pearl city’ and one of the major tourist destinations in India. It offers so many places to visit which grasp the attention of a variety of tourist attraction. 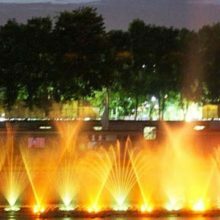 This city tour is a mixture of cultural and historical places, gardens & resorts, museums, heritage sites, monuments, markets, and a palatable cuisine. 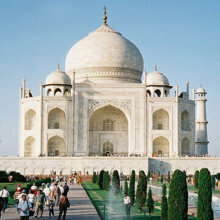 The tour offered by INDIATOR covers all the major attractions, an experience you all the activities and things to do and also the offbeat things to do. 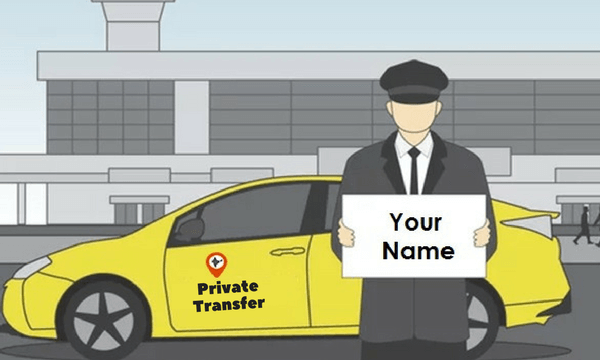 Indiator offers all their trip packages in a perfectly customized way as per the requirement of the visitor at very economical prices. This city is popular due to its cuisine, rich a vibrant past of around 400 years and the multilingual culture, as people used to speak languages like Telugu, Hindi, English, and Urdu. The history was 500 BCE back. During the third century BC, It was ruled by the Mauryan but after the death of the Ashoka, Satavahana dynasty ruled over the Andhra Pradesh till 210 AD. After that, during the period from 225 AD – 325 AD Andhra Ikshvaku dynasty ruled the place. 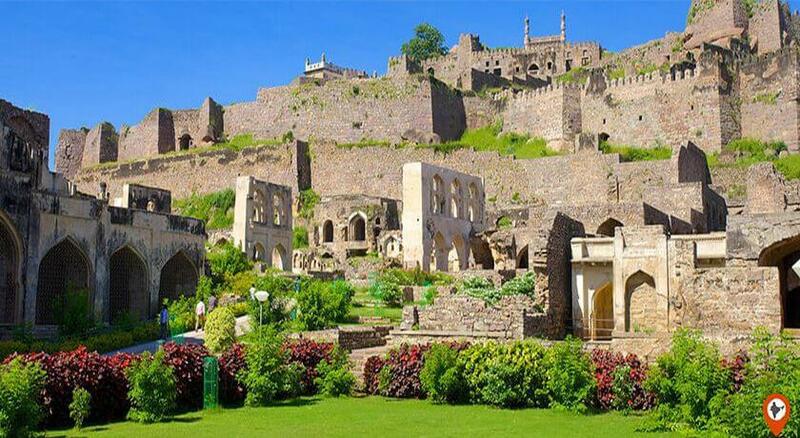 Later, various Buddhists and the Hindu Kingdom rules over the area for the centuries till 1321 century when Mohammad Bin Tughluq take over the region who also built the Golconda Fort. Later, the complete region was ruled by the Qutb Shahi dynasty. The time between the October to March is the best time to travel. This is the most pleasurable time to visit. March to May being the hottest month and the temperature rises to 45 degree Celsius. From June to September is monsoon season. Mirchi Ka Salan | Hyderabadi Biryani | Dum Pukht | Hyderabadi Marag | Keema Samosa | Paaya | Maghaz Masala | Boti Kebab Khatti Dal |Gosht Pasinde | Malai Korma | Murgh do Pyaza | Qabooli Biryani | Burani Raita Lukhmi | Hyderabadi Khichdi | Kache Gosht ki Biryani | Tunday Kebabi |Sheer Khurma and Shahi Tukda. It is influenced by the modern lifestyle but still, it has managed to preserve its traditional values. 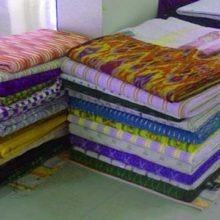 The traditional attire of men of Hyderabad is Sherwani and for women is Salwar Kameez and dupatta. But, nowadays people wear the clothes according to the weather and their comfort zone. It comprises the people of various religions that are why they celebrate various festivals like Diwali, Eid, Dusherra, and Christmas. Hyderabad offers so many exciting things to do for their tourists. 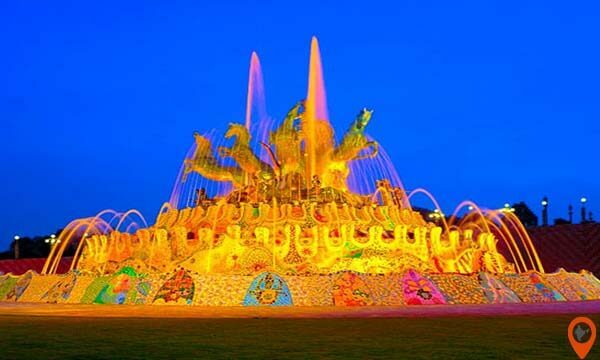 It is a perfect destination for the tourists who love to explore history, art and tremendous work of architecture. This ruined fort is situated at a distance of 11 Km from the Hyderabad city, which still stands proudly and depicts the rich history of the kingdom. In the evening, Golconda fort comes alive with its enchanting Light and Sound Show, one of the interesting activities to do in Hyderabad, which presents the vibrant past of the fort and the Qutb Shahi dynasty. 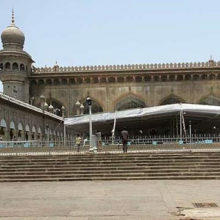 This is one of the remarkable landmarks of Hyderabad. As the name implies, the monument has four minarets of 50 feet tall, this masterpiece was constructed in 1591 by Mohammad Quli Qutub Shah, situated in the midst of the Hyderabad city. 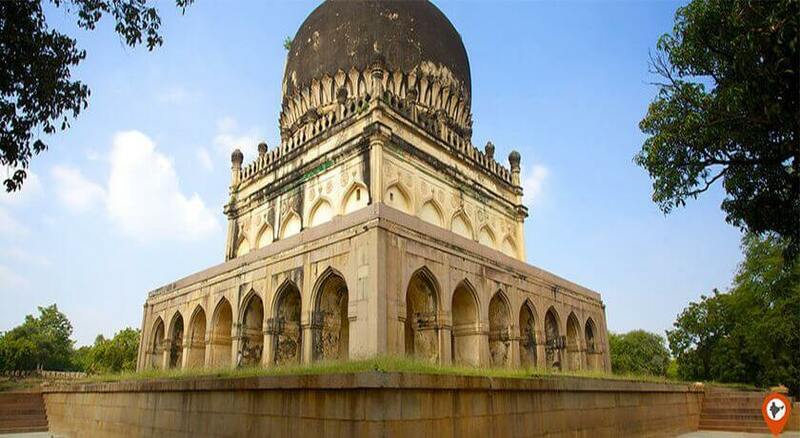 This tomb belongs to the ruler of Hyderabad Qutub Shahi who ruled the place for around 170 years. The bricks which were used in the construction of the Mecca Masjid was brought from the holy land of Mecca, the holiest shrine of Islam. 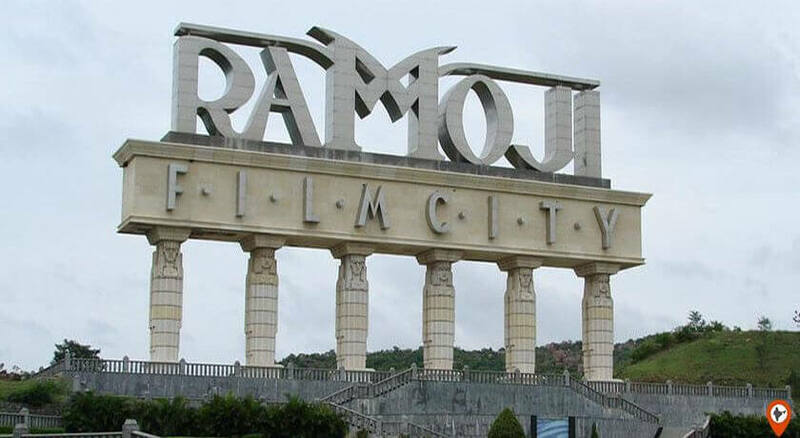 Ramoji Film City is one of the most visited place is also known as the world’s largest integrated film city. 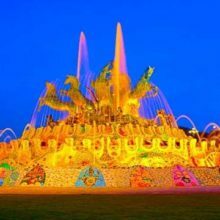 There are so many things to do in Ramoji Film City like Adventure sports, Studio tour, Movie Magic Park, Bird Park, Kids Park, Live Shows, and Eureka. This is the MUST SEE places in Hyderabad, this museum is divided into three building houses 38 galleries, which exhibits a huge collection of paintings, carvings, sculptures, manuscripts, and much more. 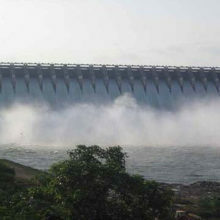 This is the Asia’s largest man-made lake, which connects the twin cities Hyderabad and Secunderabad. 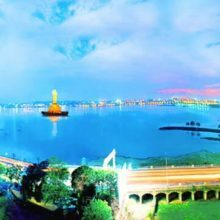 This is one of the popular tourist attractions in Hyderabad, which also placed a monolithic statue of Buddha in the center of the lake. 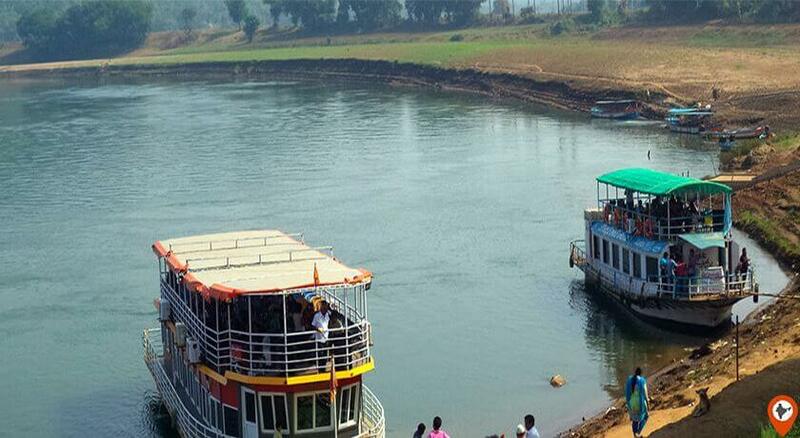 It is a hill range famous among tourists due to its picturesque scenery, lush green hills, boat rides and for the Papi Kondalu Wildlife Sanctuary. 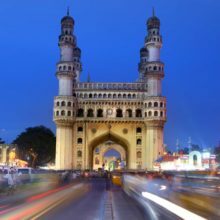 So, Hyderabad is the city with various attractions and things to do for the visitors of any interest or age, it has something for all. 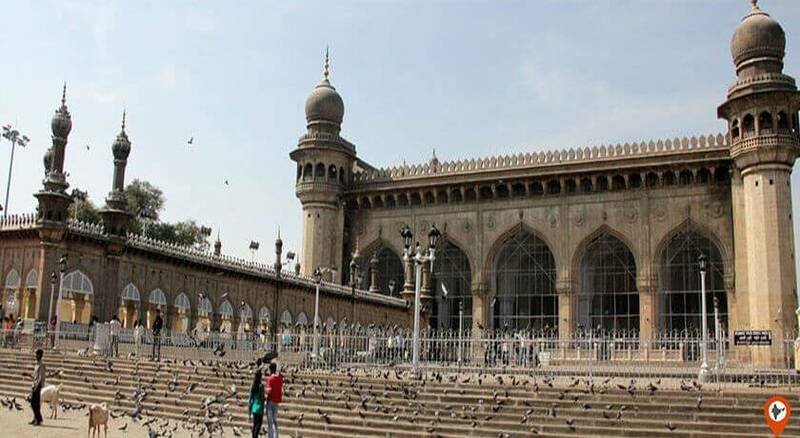 Hyderabad comprises numerous historical monuments, some were built 400 years ago includes Mecca Masjid the speciality of the mosque is that the bricks were brought from the Mecca an Islamic pilgrimage to the making of this Masjid. 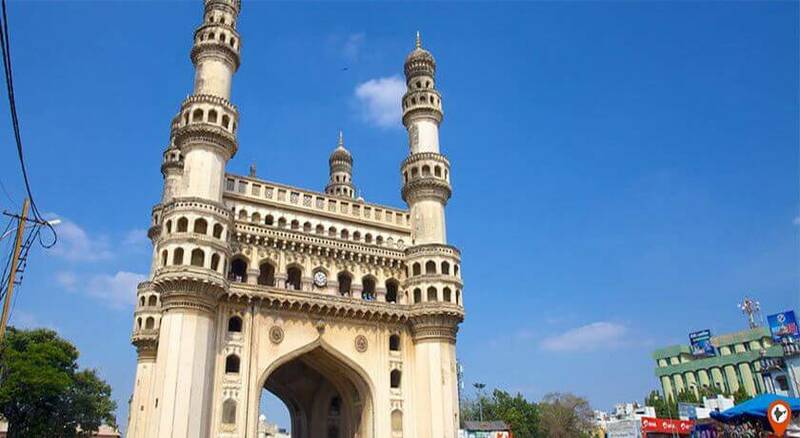 Charminar a prominent landmark of Hyderabad, Golconda Fort a ruined fort, Qutb Shahi Tomb dedicated to the rulers of the Qutb Shahi dynasty, Paigah Tomb, and Paigah Mosque – Begumpet. Hyderabad has so many magnificent palaces too, the name Falaknuma Palace one of the ingenious examples of Italian architecture which now converted into a heritage hotel by the Taj group of hotels. Chowmohalla Palace was used by Nizam to entertain their guests and royal visitors, Asman Garh Palace converted into museum displays archaeological relics, Taramati Baradari, Purani Haveli, King Kothi Palace, and Bella Vista. and the Wargal Saraswati temple. 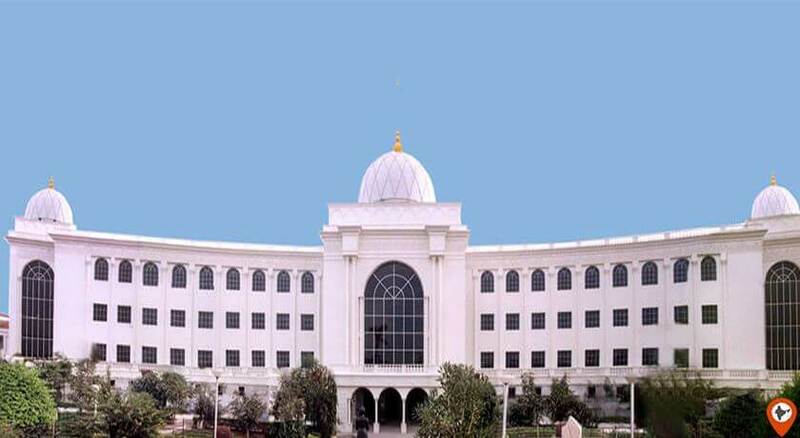 Salar Jung Museum exhibits artefacts, sculptures and other antiques, City Museum, Hyderabad, AP State Archaeology Museum, Birla Science Museum, and the Birla Planetarium. 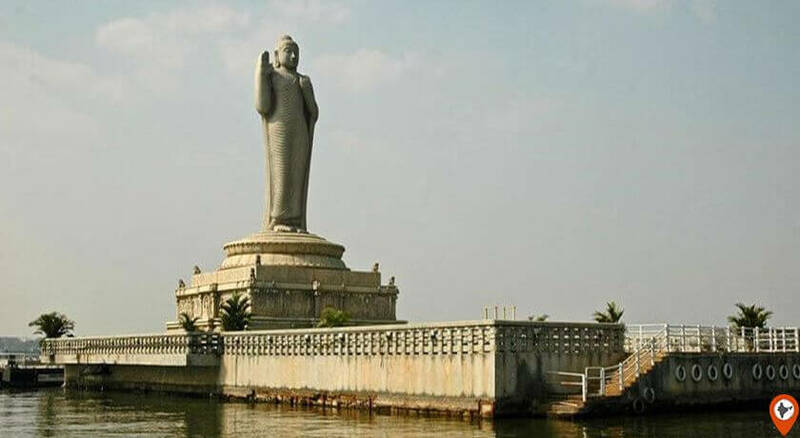 Hussain Sagar Lake famous for the 19-meter tall statue of Buddha placed in amidst of the lake, Osman Sagar, Durgam Cheruvu, Himayat Sagar, Shamirpet Lake, Rukn ud Daula Lake, Mir Alam Tank, and the Saroornagar Lake. NTR Gardens, Indira Park, Kotla Vijayabhaskara Reddy Botanical Garden, Lumbini Park, Lotus Pond, and the Mahavir Harina Vanasthali National Park. Nehru Zoological Park, Mrugavani National Park, and the KBR National Park. Necklace Road, Laad Bazaar a famous market for bangles, jewelry and pearls, Hyderabad Pearls an area with so many popular pearl shops, Silparamam an art and craft village, Keesara, and the Rachakonda.